Available on Digital HD, Blu-ray, DVD, and On Demand. 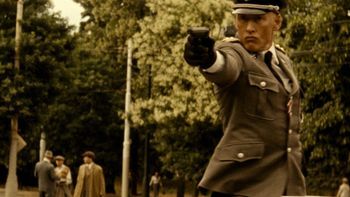 ANTHROPOID is based on the extraordinary true story of “Operation Anthropoid,” the code name for the Czechoslovakian operatives’ mission to assassinate SS officer Reinhard Heydrich. 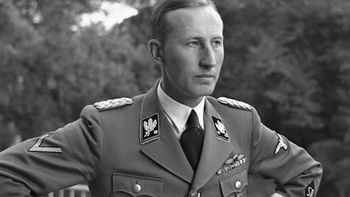 Heydrich, the main architect behind the Final Solution, was the Reich’s third in command behind Hitler and Himmler and the leader of Nazi forces in Czechoslovakia. 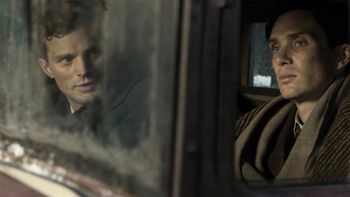 The film follows two soldiers from the Czechoslovakian army-in-exile, Josef Gabčík (Cillian Murphy) and Jan Kubiš (Jamie Dornan), who are parachuted into their occupied homeland in December 1941. 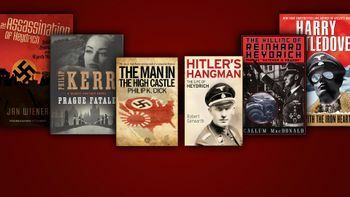 With limited intelligence and little equipment in a city under lock down, they must find a way to assassinate Heydrich, an operation that would change the face of Europe forever. 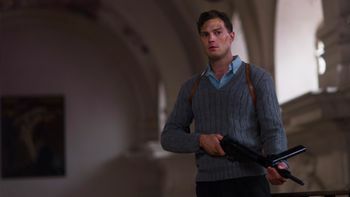 Jamie Dornan as Jan Kubiš, a Czechoslovakian soldier on a mission to assassinate a Nazi general, in ANTHROPOID. 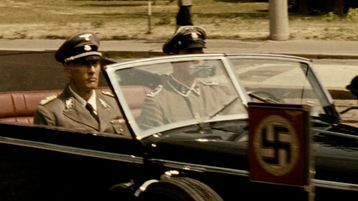 Cillian Murphy as Slovakian war hero Josef Gabčík in ANTHROPOID. 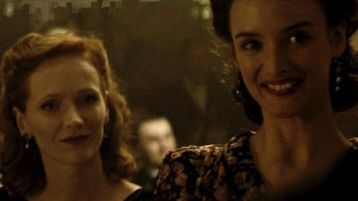 Anna Geislerová in a scene from ANTHROPOID. 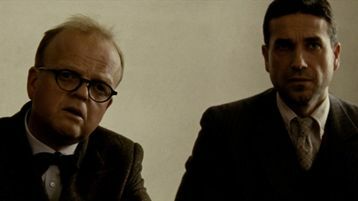 Toby Jones (center) in a scene with Jamie Dornan and Cillian Murphy in ANTHROPOID. 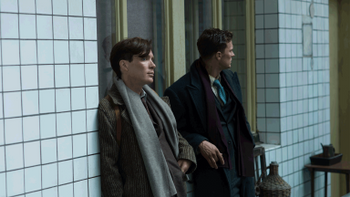 Jamie Dornan (left) in a scene from ANTHROPOID. 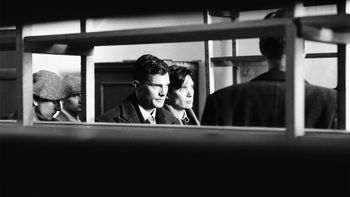 Cillian Murphy (left) and Jamie Dornan (right) in a scene from ANTHROPOID. 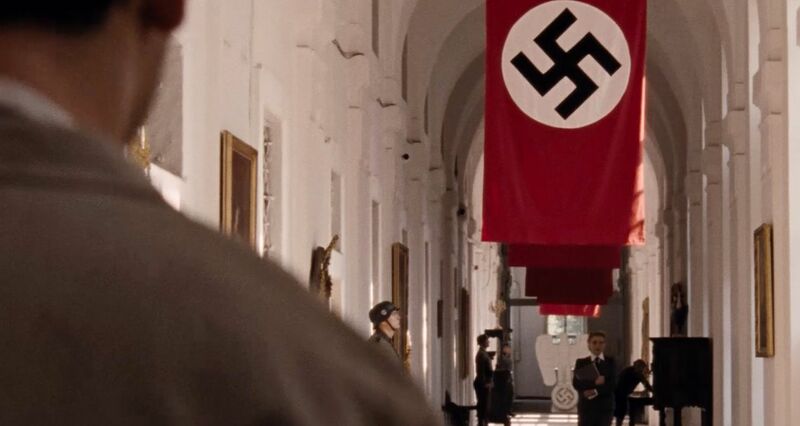 The New York Times features behind the scenes photography from ANTHROPOID. Be the first to know about new trailers and breaking news from BLEECKER STREET.